1. FSV Mainz 05 head coach Martin Schmidt will be without defensive midfielder Jean-Philippe Gbamin, who is suspended after being sent off in his side's 1-0 defeat at Borussia Mönchengladbach on Matchday 14. Danny Latza is likely to deputise alongside Andre Ramalho, while Colombian striker Jhon Cordoba is available again after serving a one-match ban. 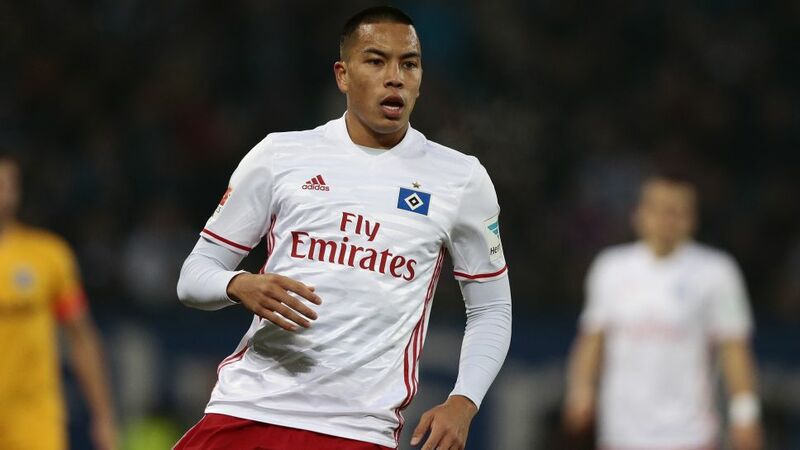 Hamburg coach Markus Gisdol will have to make do without two key players this weekend: Johan Djourou and Lewis Holtby are banned for the trip south. Emir Spahic is likely to come in as a like-for-like replacement for Djourou, although Holtby's absence causes Gisdol several headaches. The most likely scenario is that Michael Gregoritsch will drop into attacking midfield, with Bobby Wood occupying the lone-striker berth. 1. FSV Mainz 05 play host to Hamburger SV at the OPEL ARENA, with the game kicking off at 15:30CET/14:30GMT on 17 December.